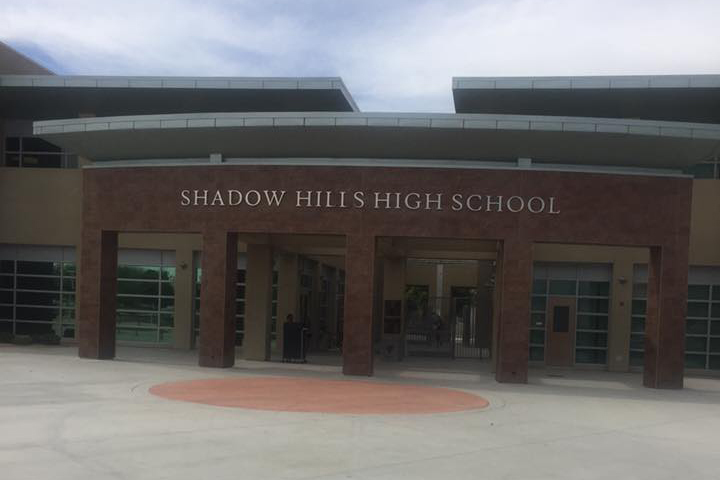 About a dozen students at Shadow Hills High School in Indio, California, put a sticker on their identification badges and wore them to school in February, 2016. The sticker displayed a rainbow (the traditional symbol of the LGBT community) with a line through it. Many students and teachers complained that the emblems made gay and lesbian students feel singled out and targeted based on sexual orientation. The administration asked the students wearing the stickers to remove them, and they complied. It was undecided if a consequence would be imposed by those who didn’t. The matter is under discussion among school officials. What do you think of this anti-gay display? Does the Tinker test apply here? If it does apply, was the school right in prohibiting the sticker on campus? Why or why not? Do the stickers constitute hate-speech or free speech? Although just a handful of students wore the sticker, is that enough to cause disruption at school? Is there a magic number that is the cut-off for school action or not?